For all the stories of gutted newsrooms and struggling newspapers, there’s still an awful lot of innovation coming out of journalism. 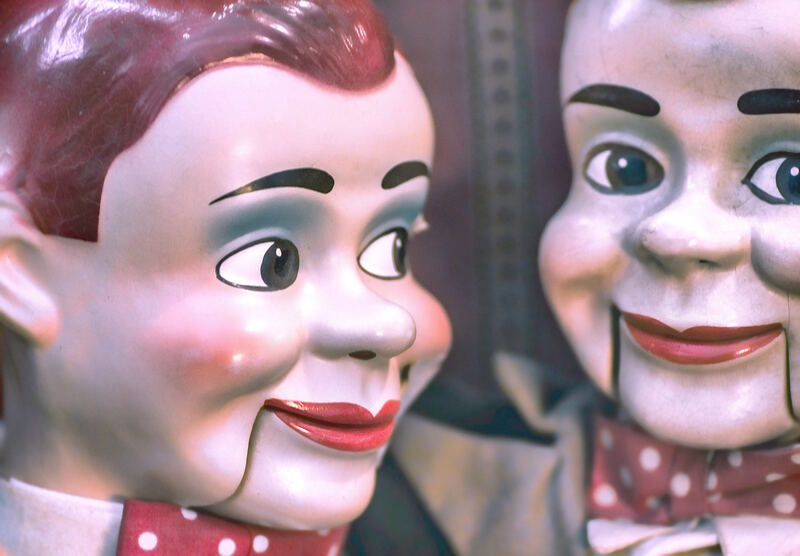 Staffed as they are with storytellers, writers, and illustrators, newsrooms can offer marketers and content creators a lot of storytelling inspiration. Here are two of my recent favorites. 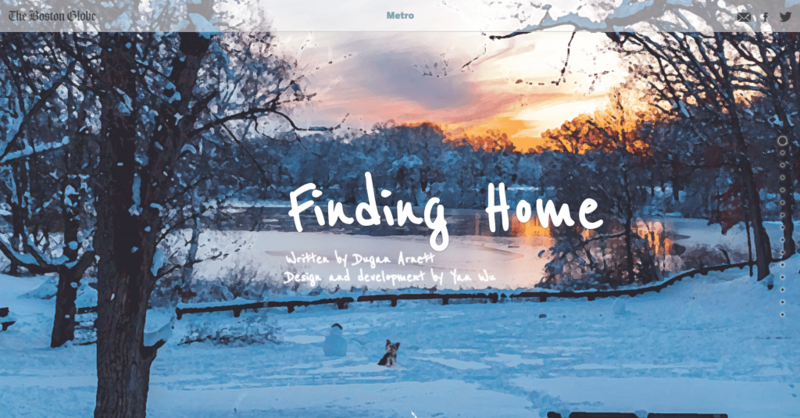 The Boston Globe‘s Metro section published Finding Home, a story about a stray Yorkie on the lam in Milton, Massachusetts. The tiny beast was slippery: He repeatedly evaded authorities (ducking through a tiny hole in a fence, impossibly scaling a wall). A Globe editor had heard about the dog on Facebook, and over three weeks reporter Dugan Arnett and illustrator Yan Wu collaborated to fashion a scrolling story (using a platform called Scrollytelling), creating a watercolor map of the pup’s travels. Takeaway for marketers, adapted from Poynter: We can do extraordinary things, even on the seemingly most routine stories, if we can imagine beyond standard storytelling and presentation platforms. That’s the question The Washington Post wanted students to answer. So the newspaper set up a phone voicemail and invited students to call in to talk about student safety in the aftermath of the attacks in Parkland, Florida. Roughly 300 did. The Post selected eight of the voicemails to present simply, using still portraits and audio overlay. 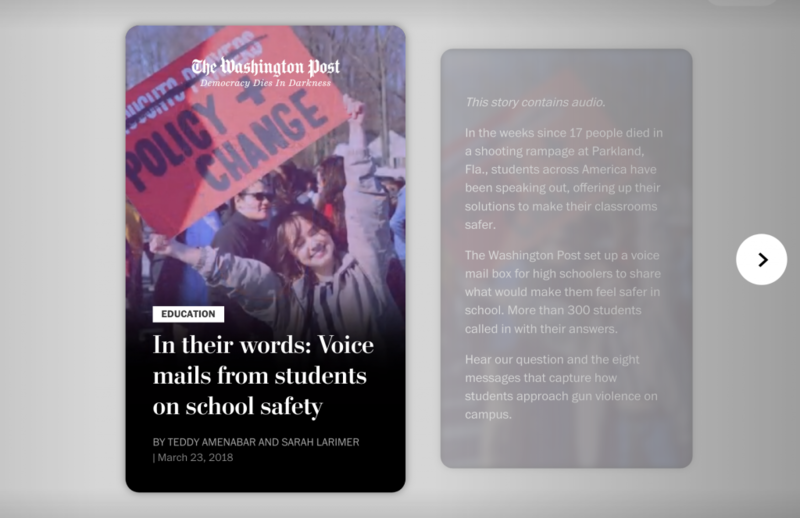 Takeaway for marketers: Set aside the politics of a topic, and focus on the simple brilliance of combining audio and human (“user-generated”) stories in an interactive wrapper for next-level storytelling. And sometimes, it comes at you… every morning. Previous Post: « How Do You Balance Your Personal and Professional Social Media Presence? Thanks, Ann, for the tip on the Globe’s “Finding Home.” Not only was it a simple story delightfully told, but I’ve also fallen completely in love with Scrollytelling and the artistic treatment the Globe’s staff gave the images. 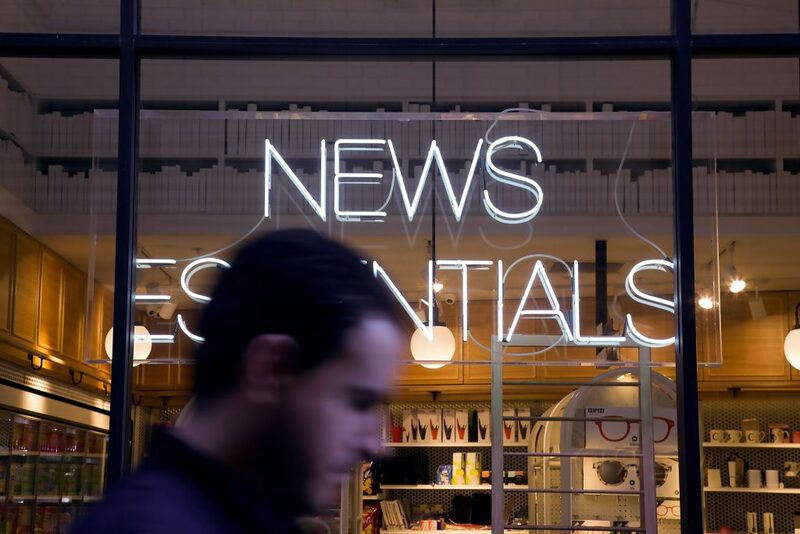 As a guy who spent three decades plus in newspapers, I’m thrilled to see (some of) them still doing great storytelling–and with real innovation–despite the gutting of newsrooms across the country. Praise to the team that saw this opportunity and took advantage of it. That kind of reporting has all but disappeared. I hope this is a sign of better times to come for local journalism. Hi Tom — Thanks, and I feel the same. I didn’t spend quite as much time in newspapers as you did, but I started my career in journalism. And I hope the same for better times to come! I really like the incredible stories mentioned by you. The stories that you have mentioned are nice but the story about FINDING HOME is great and will be my favorite. I thoroughly enjoyed reading it.The story about FINDING HOME is so inspiring. Very helpful and inspirational story. As these story will inspire and motivate many people.